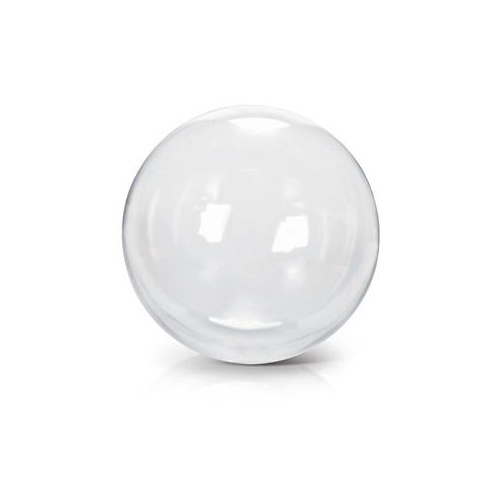 Crystal Balloon Balls are made of stretchy plastic, these balloons will not oxidize making them perfect for our Australian climate. 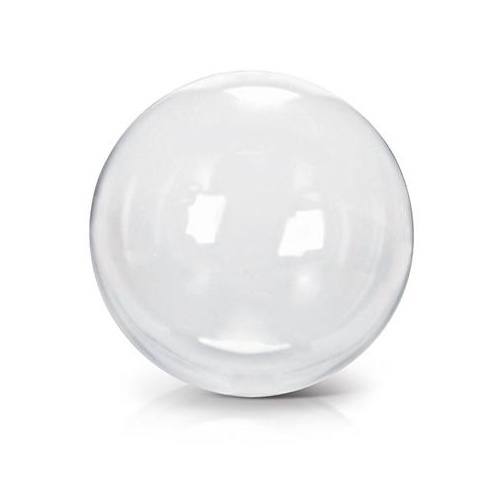 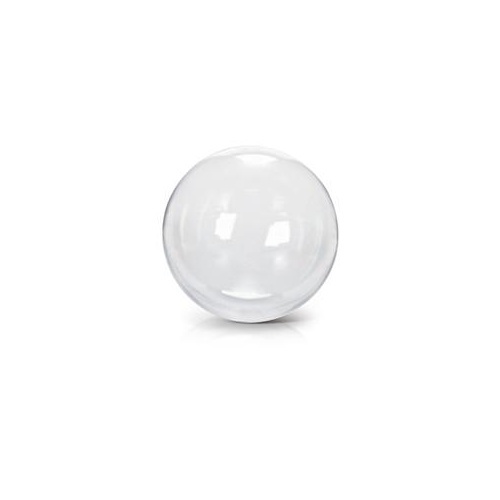 Available in four sizes with a long neck for easy tying, Crystal Balloon Balls can be used with LED Lights, for Confetti Balloons or on their own. 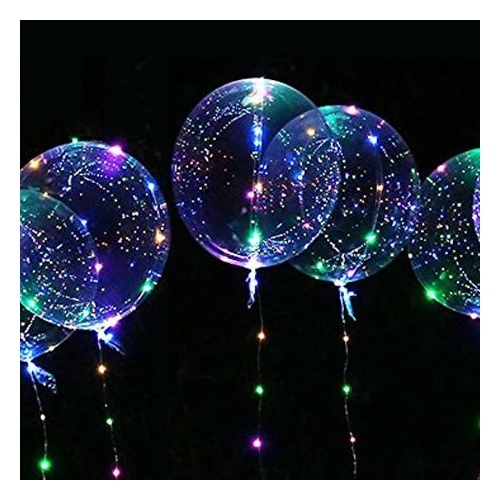 45cm, 60cm and 90cm sizes will float with helium. 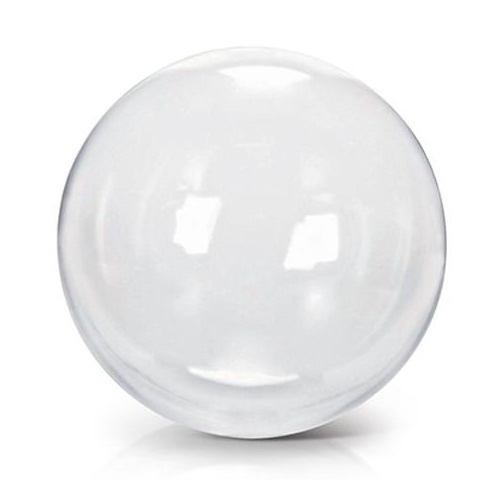 Refer to product for inflation instructions.